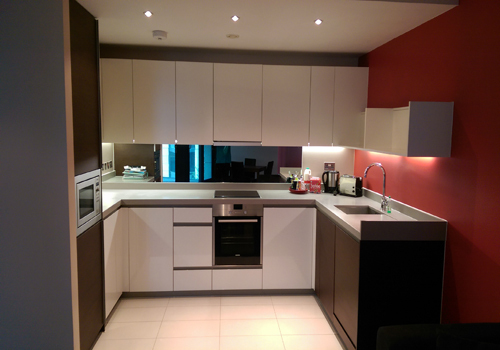 Welcome to Eurodecorating, professional Painters and Decorators in Canary Wharf, East London. We are a local company that provides multiple services for painting and decorating, rendering, wallpaper hanging, tiling, plastering in East London. Whatever your needs are, we will provide professional high quality service without the high cost. 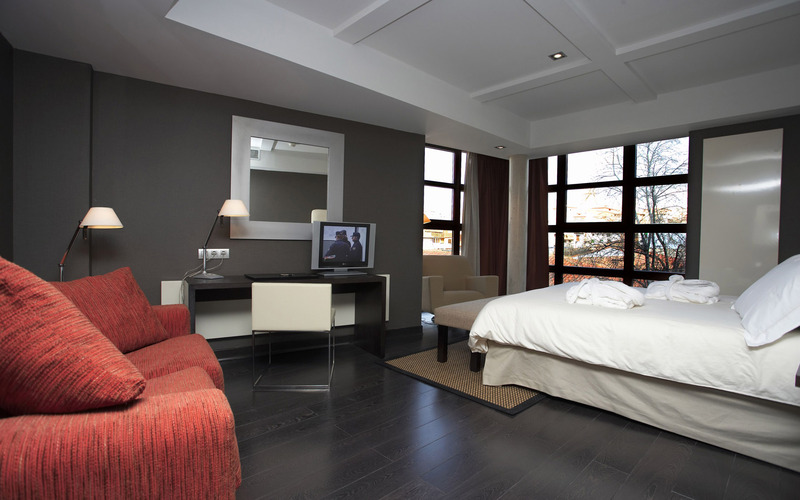 We service from small studio apartments to offices, large restaurants and townhouses. Whether it is one room or your entire home, we offer our services for the best possible price. 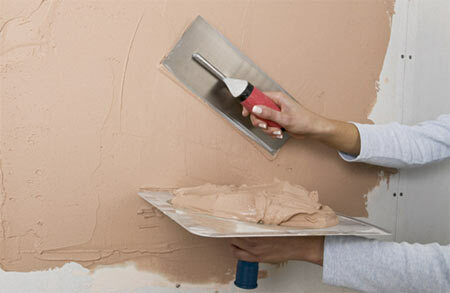 Eurodecorating: Painting and Decorating in Canary Wharf focus on interior, exterior projects. Please contact us a when you need a painting, bathroom tilling, kitchen fitting, bathroom fitting/renovation, mould removal Canary Wharf or plastering job well done. For more info, please visit home , gallery page and services page. Painters Decorators Canary Wharf.